Today’s payments eco-systems are growing exponentially in both size and complexity. More payment transactions are conducted online than ever before - using more consumer payment methods than ever before - intensifying the importance of effective risk management. detection and prevention of fraud early in the payments cycle, minimising the risk of losses. 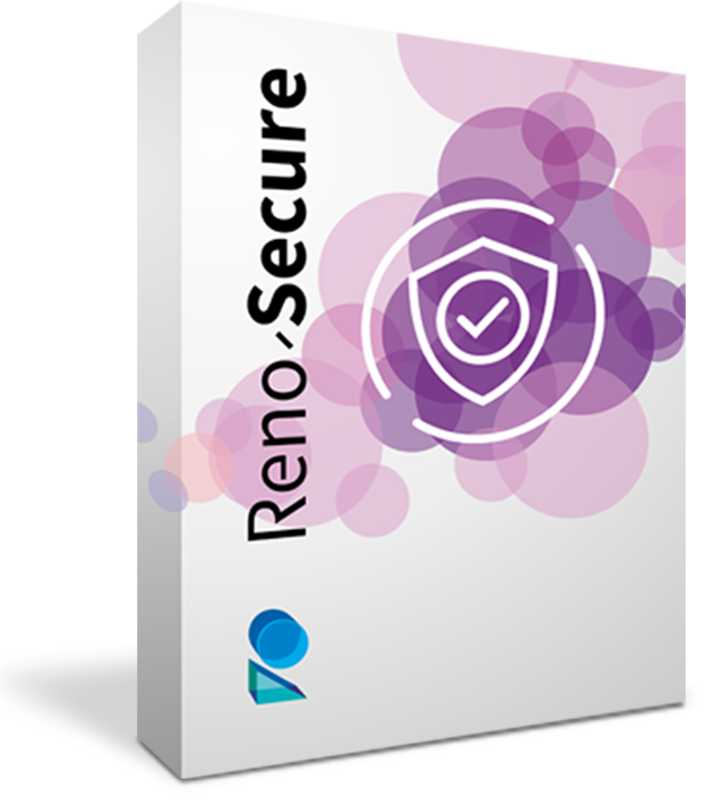 Reno-Secure ensures fraud detection uses all the available techniques and does not limit users to a restricted set of options. Specifically, rules, neural networks, decision trees and Bayesian techniques can all be managed simultaneously. Reno-Secure’s state-of-the-art payment risk management architecture enables it to adapt, integrate and seamlessly operates in any payment environment. It offers the capability to precisely and effectively monitor and evaluate real-time authorisations and transactions for issuers, acquirers, PSPs, ISOs and merchants. Reno-Secure screens and segregates incoming transaction traffic, allowing you to prioritise resources according to the type of payment instrument. This allows users to focus on risk areas with the greatest exposure. Reduce your exposure to risk using Reno-Secure’s highly adaptive risk detection search capability; respond to and identify trends and emerging business threats quickly and deploy new rules based on real-world insights. Reno-Secure’s automate risk management maximises your Return on Investment by automatically managing and responding to different types of threat. Fully automate actions based on the outcomes of rules or manage events through customer services with automated workflows. Maintain strong customer relationships by demonstrating the awareness and detection of risks through real, near-real, and big data analysis and effectively combating threats to successful transaction management. Define your risk detection goals with Reno-Secure and incrementally improve your risk management strategy with a system of machine learning, insight, and rule development, enabling you to offer risk detection based around specific business requirements. Reno-Secures allows you to create rules and make your own decisions, putting the power of effective risk management in your hands. The only dependency is how much processing power you deem necessary. Machine Learning takes advantage of multiple frameworks at the same time – ensuring the latest advances in this fast-moving area can be utilised and put to work as soon as they are released, without impacting existing strategies.  Reno-Secure’s intelligent search capability allows for the forensic micro-management of risk detection with pinpoint accuracy, far beyond what is available elsewhere on the market. Issuers and acquirers can accurately identify where the risk has occurred and use that insight to prevent re-occurrence with new detection rules. Prototype, test, and manage the introduction of new rules using Reno-Secure’s sandbox capability, allowing analysts to assess the impact of new rules in a live environment without any risk to your business operations. Reno-Secure’s powerful dashboard visualisation and data analytics allow you to minimise false positives, and combat growing and emerging threats and trends in any risk scenario. Analysts can easily oversee and manage risk detection from a central dashboard, creating new detection and accumulator rules responsively and in real-time. Risk detection rules can be created using AI techniques allowing for account profiling at a customer level; determine and adapt response triggers according to customised options specific to different contexts, such as location, history, and merchant type. Enrich original transaction messages with targeted data to allow for smarter decision making and more accurate decisions, eliminating resources allocated to investigating false positives. Reno-Secure can be integrated to any third-party switch, issuer, authorisation system or transaction source, and provide functionality using straightforward and simple messages or open APIs. Integrate and tailor third-party risk management tools according to your specific business needs. Reno-Secure provides integrated Fraud Event Management to allow operators to efficiently and effectively deal with fraud alerts. This also includes the ability to manage these events with Artificial Intelligence. Reno-Secure applies pre-processing rules to provisionally screen data and quickly determine and differentiate how many resources should be allocated in analysing different transaction types. Run machine learning toolkits in parallel with transaction processing to create a growing knowledge and detection base. The system provides the ability to create features from within the UI to feed into the Machine Learning algorithms. Reno-Secure is compatible with a variety of industry standard machine learning toolkits, including H20, Google Tensorflow, and Apache MLlib, and is enabled to allow for fully customised requirements. The Issuer Suite includes risk detection rules and learning algorithms ideally suited to card issuers. Three different levels of risk detection are available based on the speed of the processing i.e. real-time detection, near real-time detection, and big data analytics. These modules can be deployed individually or together depending on the customer’s risk strategies and objectives. The Merchant Acquirer Suite includes risk detection rules and learning algorithms that are ideally suited to Merchant Acquirers. Three different levels of risk detection are available based on the speed of the processing i.e. real-time detection, near real-time detection, and big data analytics. These modules can be deployed individually or together depending on the customer’s risk strategies and objectives. Three different modules of risk detection are available based on the speed of the processing i.e. real-time detection, near real-time detection, and big data analytics. These modules can be deployed individually or together depending on the customer’s risk strategies and objectives. The rules Evaluation Sandbox provides an integrated and controlled environment for the evaluation of new rules and learning algorithms prior to deploying them into a production environment. The Fraud Evaluation Case Manager is a business process management subsystem with predefined processes for the evaluation of alerted transactions to identify and mark the genuine fraud transactions. The business processes are extensible by the customer for their specific needs. The data analytics framework consists of an analytics database, powerful search capabilities, and dashboard creation tools that can be used to research fraud trends and visualise current and historic fraud activity as a foundation for continued fraud detection improvement.